Nigerian singer and songwriter, Ruby Gyang is set to release a new music on Friday, 14th September, 2018. Ngohide Ruby Ann GyangGyang, better known by her stage name Ruby Gyang, is currently signed to Chocolate City. Ruby Gyang, is one artiste who has managed to be relevant in her career, despite her status as a single mother. 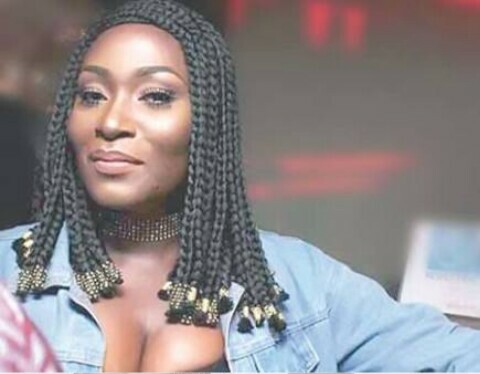 The singer who has a daughter with rapper Jesse Jagz, began her journey to stardom when she formed Loopy Music alongside M.I, Ice Prince and Jesse Jagz. Ruby Gyang has worked and collaborated with artists such as M.I, Jesse Jagz, Show Dem Camp, Ice Prince and Bez. Ruby Gyang joined Chocolate City Music after Loopy Music’s merger with Chocolate City Music in 2015. She has released an EP under the label.